It's time for another Friday Mashup and this week Sara is our host! She'd like us to try the Triple Stamp Technique and create a project that's all about the flowers. I love flowers in the garden but it's never really been my thing in stamping so the only flower stamp I have is pleasant poppies. 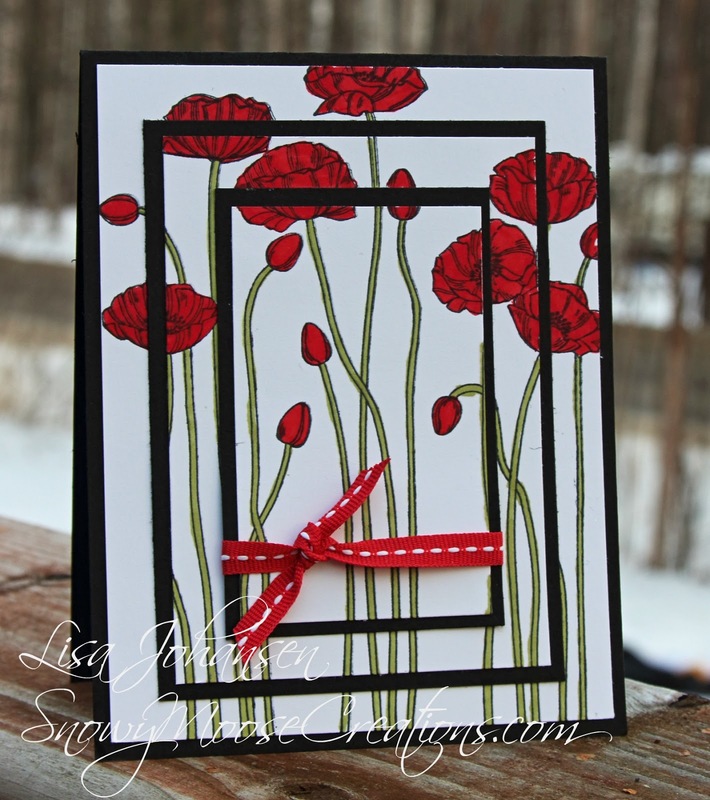 I went with red poppies and a black border, finishing it off with some retired ribbon. 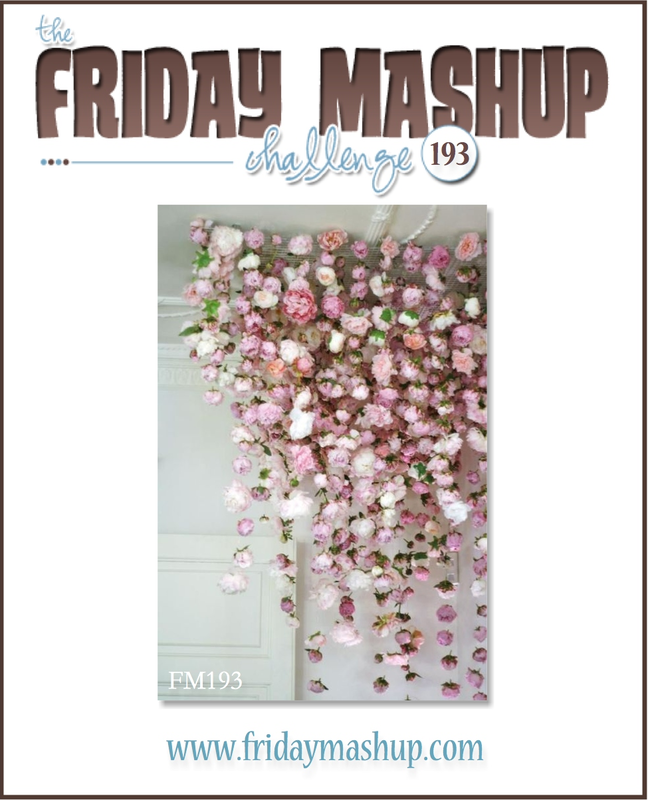 Head on over to The Friday Mashup to see all the great projects from the rest of the DT and then play along with us!